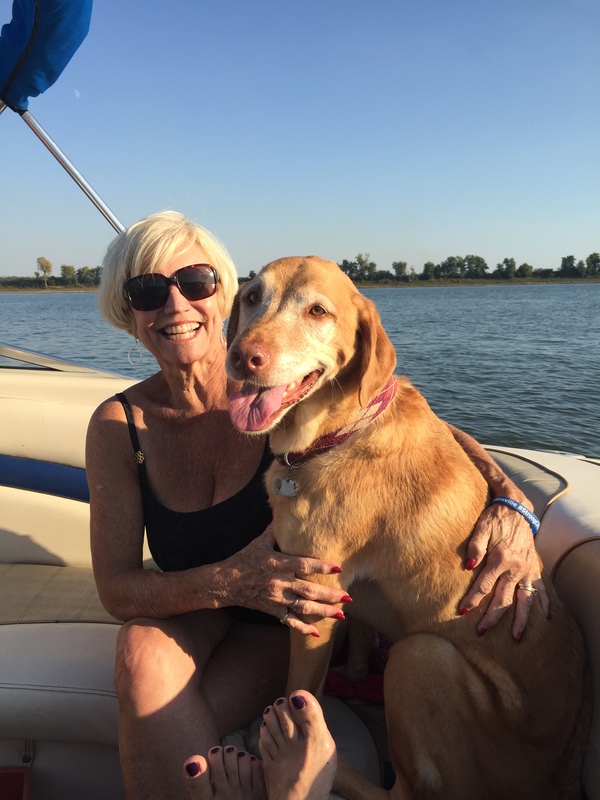 When I am not working, I love to take my boat out with my friends and my lab, Ginger, I also do a lot of volunteer work with the morning Rotary Club in my community. I was born in New York and raised in Florida but have been a long time resident of Evansville since graduating from University of Evansville. I have been a realtor in the community for 31 years and know what it means to have a knowledgeable professional who can guide you through the buying or selling process. I take my job seriously and have even been known to write offers on my laptop on the boat.